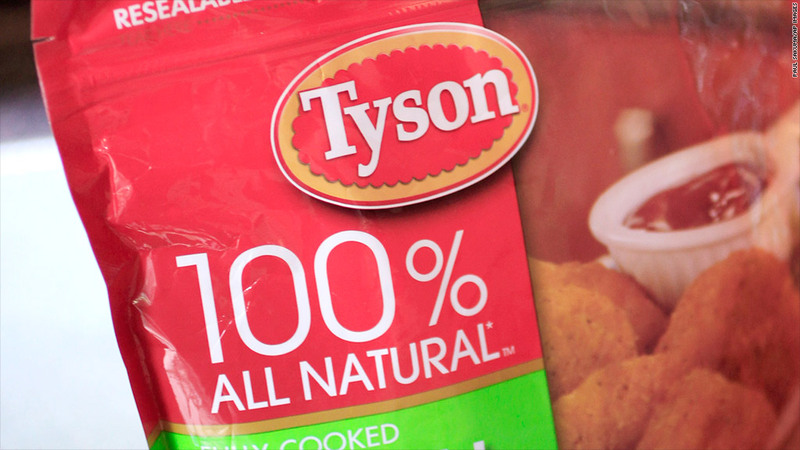 Tyson recalls 75,320 pounds of chicken nuggets. The recall includes Tyson 5-pound bags of frozen, white meat chicken nuggets that were sold at Sam's Club stores across the country. Complaints of plastic pieces in the nuggets were received by a "small number of customers," the company said Friday. 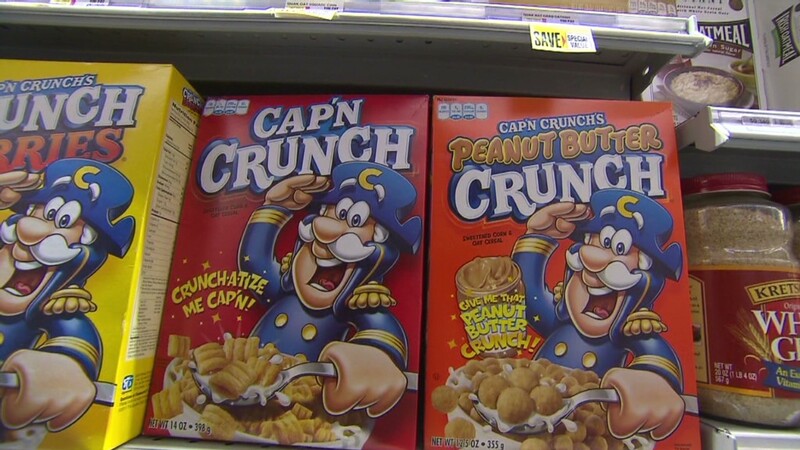 The problem was traced to a product scraper inside a blending machine, according the U.S. Department of Agriculture. The affected chicken nuggets were produced on two days, Jan. 26 and Feb.16, on a single line at one of the company's 40 chicken production facilities. Tyson (TSN) has received reports of minor oral injury due to the consumption of the nuggets. The recall also includes 20-pound bulk packs of nugget-shaped breast patties that were shipped for institutional use in Indiana and Arkansas. Those bulk packs have identifying case codes of "0264SDL0315 through 19" and "0474SDL0311 through 14." The 5-pound chicken nuggets bags have manufacturer codes of "0264SDL0315 through 19" and "0474SDL0311 through 14." The establishment number "P-13556" can also be found on the bags.